When your Calcium Chloride (CaCl) test comes back higher than acceptable or the concrete’s relative humidity level is greater than 80%, you’ve got a serious problem. The critical path of construction schedule does not give you time to wait another month for the concrete to continue curing and drying. 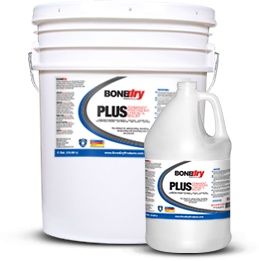 Bone Dry has been the solution to CaCl and RH troubles in new and existing concrete. A water based, penetrating concrete sealer, Bone Dry Pro formula penetrates through the concrete surface, fills the capillaries in the slab and produces a barrier within the concrete. 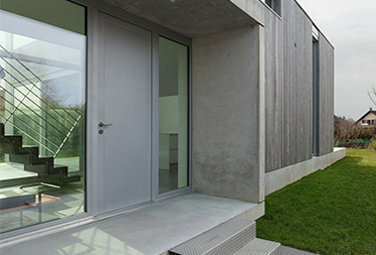 The result is a permanent waterproof barrier protecting the floor coverings from moisture damage. 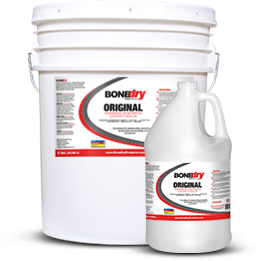 Properly applied, Bone Dry prevents moisture based failures with their warranty for 20 years. 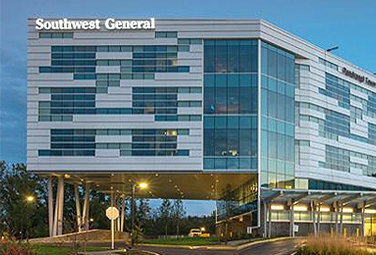 With tight construction deadlines, architects and contractors don’t have time to waste gathering all the products they need to solve a moisture problem. 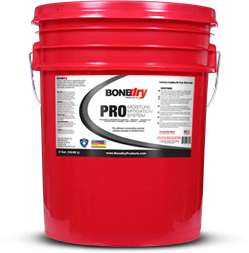 Bone Dry offers the complete Bone Dry Pro System: everything you need to solve your moisture problem, delivered in one shipment. 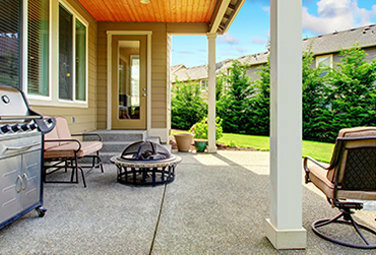 All you need to do is call Bone Dry and let us know the square footage, whether the slab is hard troweled, new or existing, and what type of flooring you want to install. We’ll supply the products you need to have your floor installed quickly, easily and with a 20 year warranty against moisture. Our system includes absolutely everything you’ll need to waterproof the slab and apply your floor covering.  You’ll receive enough Bone Dry Pro for the project, sprayers to apply it, Etch-A-Crete to open pores in the slab, appropriate adhesive for the finished floor being installed, whether it be sheet vinyl, VCT, LVT, wood, carpet, carpet tile, etc. and also includes freight to your jobsite. 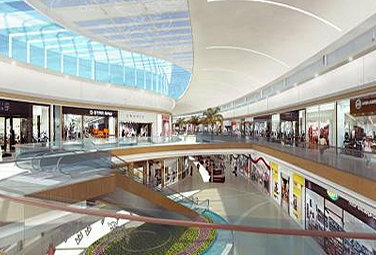 Commercial-grade moisture mitigation package for large-scale applications on new or existing concrete. This product is backed by a 20 year warranty. All the benefits of our original concrete sealant with the added benefit of antimicrobial agents, perfect for situations where mold and mildew could be an issue. Our original concrete sealer is strong enough for use indoors or out and provides a reliable moisture barrier on new and existing concrete. 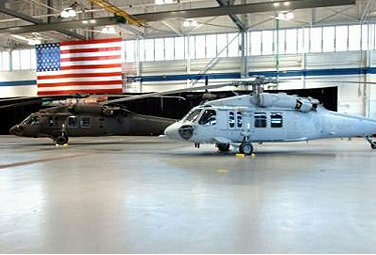 IEQ Credit 4.3–Low VOC ratings help qualify installations for this credit as part of a flooring system. MR Credit 5–Regional Materials–on jobsites within 500 miles from manufacturing location: Kenosha, WI 53144. Most flooring manufacturers will not warranty an installation if the RH level is above 80%. Solvent-free adhesive bases such as water, latex and acrylic for vinyl floors will fail if moisture permeates up through the slab. Excessive moisture infiltration can cause the adhesive to re-emulsify and fail. There are two main reasons why moisture becomes a problem. Either the slab is new and was not allowed enough time to cure and/or dry properly before the adhesive was applied or it can be an existing slab without a membrane beneath it. 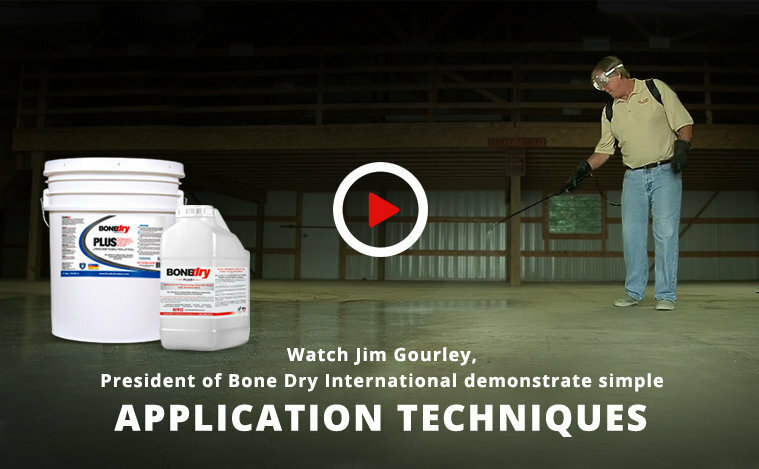 Regardless of which situation you face, the answer is the same: Bone Dry Pro.